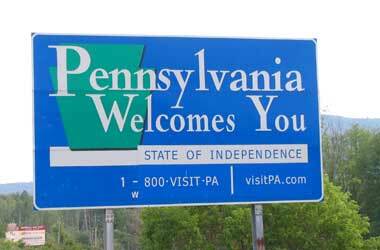 The interstate poker network of the US was at one point just something that incorporated two states – Delaware and Nevada. Yet, recently, the state of New Jersey made its presence known there as well, even reaping instant rewards from it. Furthermore, it seems as though New Jersey’s entry into the network has also had benefits for the state of Delaware. The figures from Delaware’s Lottery Online Gaming Revenue report for May of 2018 displayed a clear improvement for online poker revenue. The increase in poker liquidity brought in by New Jersey’s arrival to the network seems to have boosted Delaware’s online poker market to a $20,000 mark. This is the first time that such has happened since August of 2017 and also marks its best month overall since January of the same year. Even though this is the case, Delaware’s online poker revenue still remains lower than it was between the years of 2014 and 2016. 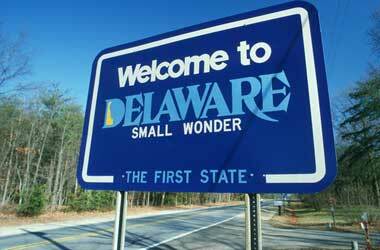 In the month of May 2014, revenue from online poker in Delaware almost hit the $60,000 peak. Yet, this isn’t just a trend for May, as can be seen from the figures released by the state. Revenues have been declining by almost 30% on average, and this is just for the past year and a half. 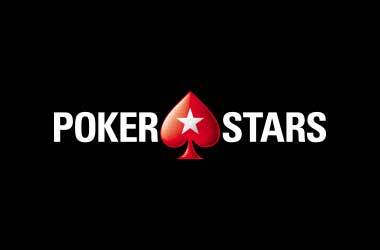 With the interstate poker network, this was brought to an end when revenue increased by 15% for May 2018. While the income from online poker in Delaware was impressive within itself for May, something else that stood out strongly was the number of new sign-ups. All three of Delaware’s online operators reported their figures of newly registered players, which came to a total of 1,394. This marks an exceptionally high increase on figures from the previous months of 2018. Of course, while this is a great report for the month of May this year, not many conclusions can be drawn from it for the time being. 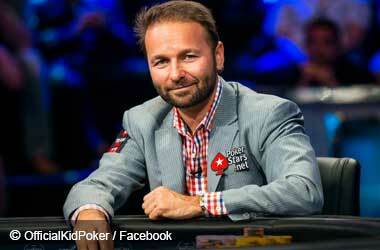 It’s too early for such, as New Jersey only entered into the interstate poker network last month. Therefore, it’s bound to shake things up somewhat. Furthermore, the tri-poker network launched right before the World Series of Poker, meaning that this could have also had a huge impact on traffic. Additionally, while it would be great to compare this with Nevada figures, the Gaming Control Board of the state chooses to report online poker revenue separately to the standard poker revenue if three active online poker operators exist in the state. However, with the obvious growth in May’s figures, the interstate poker network seems to be a great thing for both Delaware and New Jersey so far. Plus, both of these states have more room to grow, and in the same respect, Nevada has also potentially experienced a thrilling May as far as revenue is concerned.